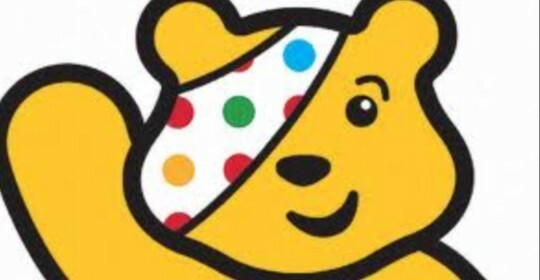 DentalCare@Nailsea are proud to be supporting this years BBC Children in need. We will be having a raffle on the 13th of November to help raise money for the BBC’s Children In Need, donations will get you entered into the draw and you could be the lucky winner of a fantastic hamper full of dental goodies including a Colgate electric toothbrush! We also have a lovely bottle of Taittinger Champagne that has been donated by ‪#‎Denplan especially for the event. So pop in and talk to our lovely receptionists to make a donation for a great cause and be entered into our draw for a chance of winning.